Ahhh…this is my favorite time of the growing season! The plants have sprouted, and the weeds, bugs, and deer are leaving everything alone for the time being. 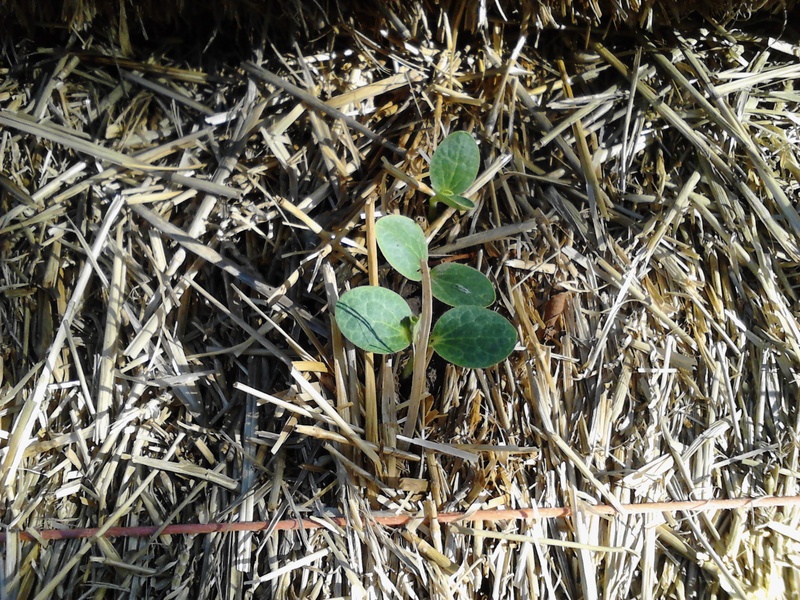 Our hay bale seeds actually sprouted faster than the fields. 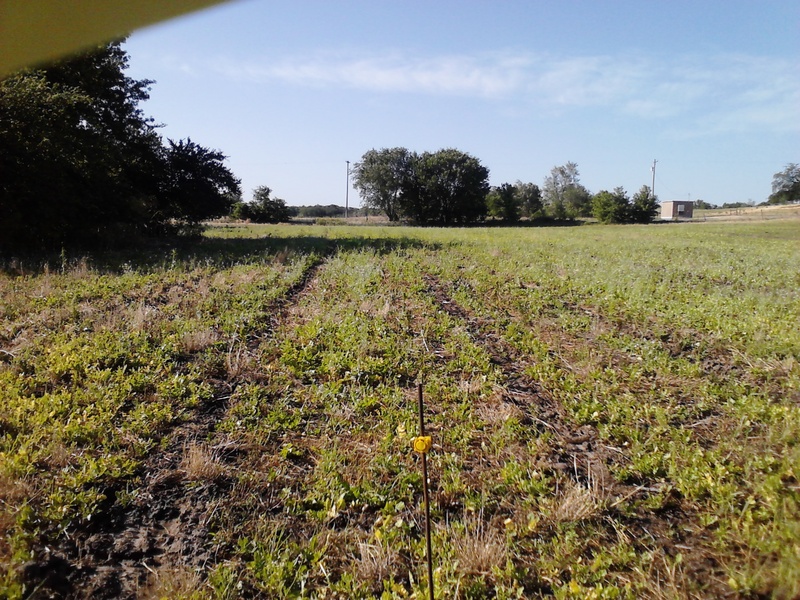 The conventionally and strip-tilled patches were next. 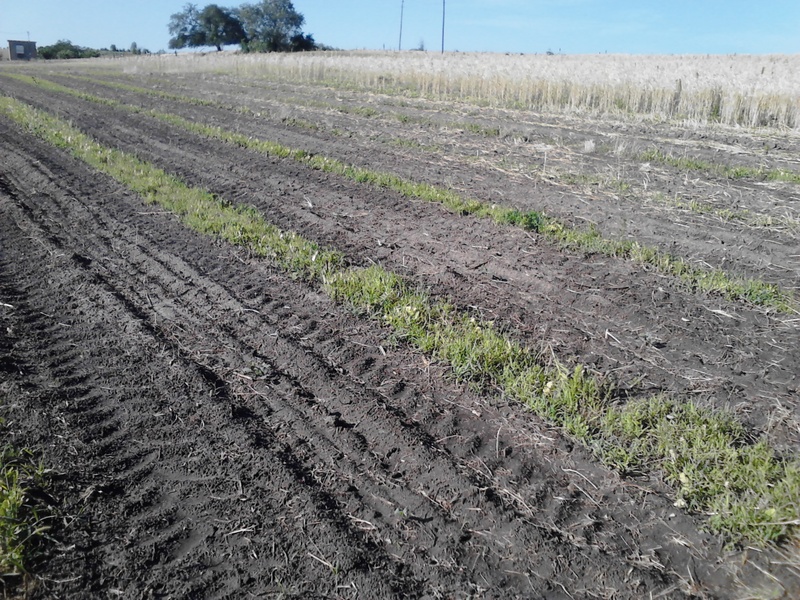 The no-till plants have proved to be the slowest to come up, but they are beginning to peek out. The rain from last week (approximately 2 inches) has proven to be the lifesaver for our crop-literally!